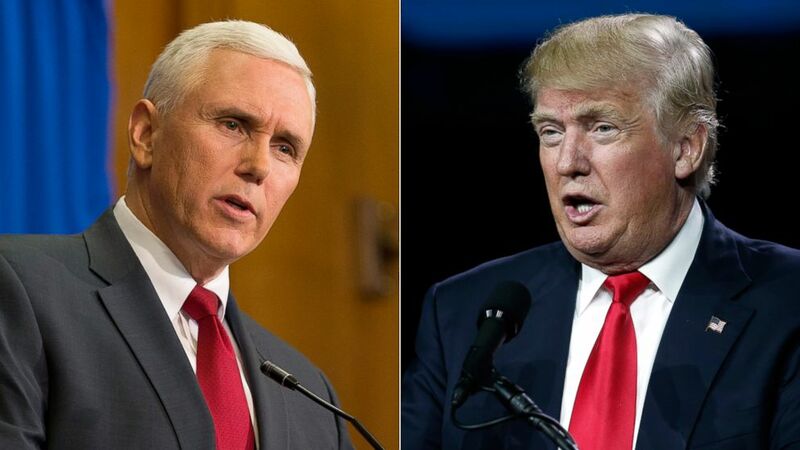 Mike Pence was booed on November 18 at a performance of the hit musical Hamilton. After the show, a cast member thanked the vice-president-elect for attending and read a letter to him on stage. The message was reportedly penned by Hamilton‘s writers when they learned that Mike Pence planned to attend. Brandon Dixon’s reading was greeted with cheers from the audience at the Richard Rogers Theatre in New York. Mike Pence was loudly booed as he entered the theatre, and audience members said the performance was repeatedly stopped because of jeers. When Brandon Dixon addressed theatergoers at the end, he urged them not to boo and asked Mike Pence, who was leaving, to stay and listen. Brandon Dixon continued: “We truly hope that his show has inspired you to uphold our American values and work on behalf of all of us. A staunch conservative, Mike Pence sparked an outcry earlier this year after signing a law critics said discriminated against the LGBT community by allowing businesses to refuse service over religious beliefs. He later amended the bill. Mike Pence is not the first high-profile politician to attend the critically-acclaimed and hugely popular Hamilton, which tells the story of US founding father Alexander Hamilton. President Barack Obama saw Hamilton in 2015 and joined the cast backstage after the performance. Hillary Clinton, who lost to Donald Trump in last week’s election, also saw the show. She was supported by its creator, Lin-Manuel Miranda, during her campaign.